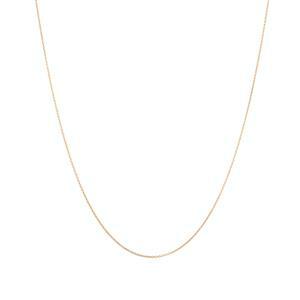 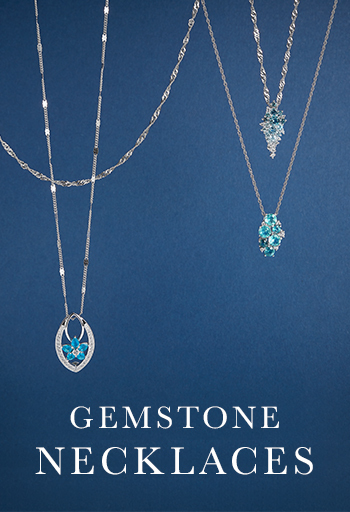 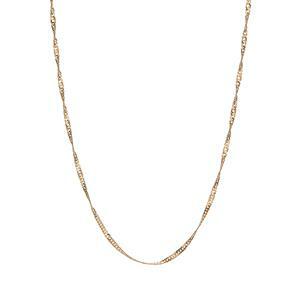 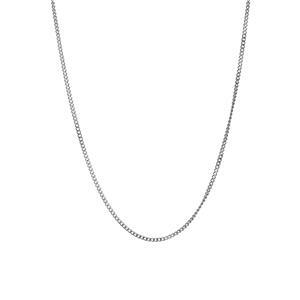 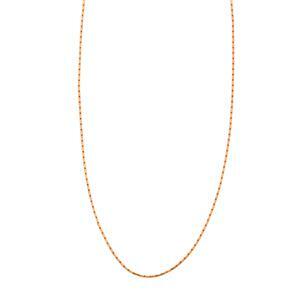 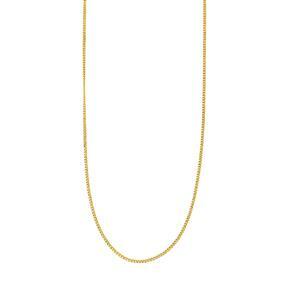 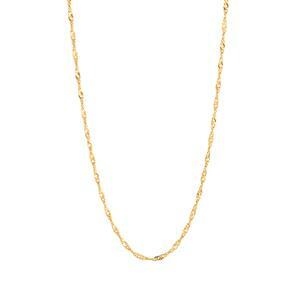 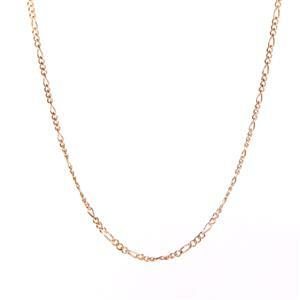 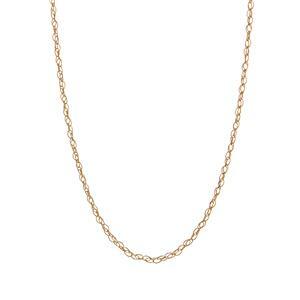 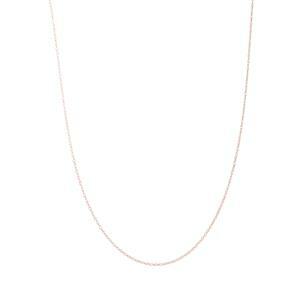 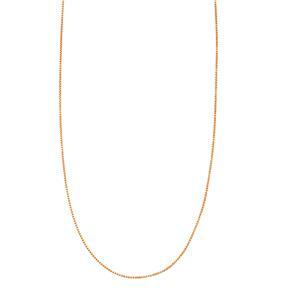 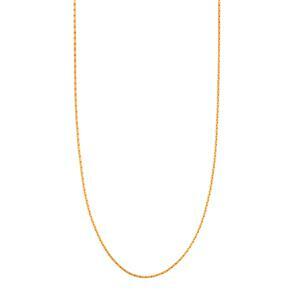 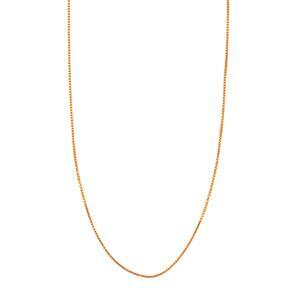 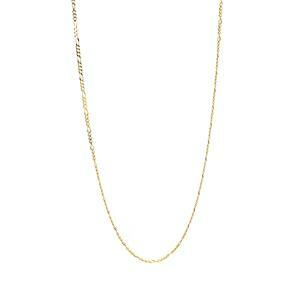 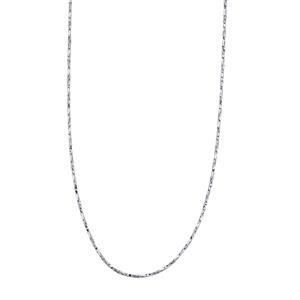 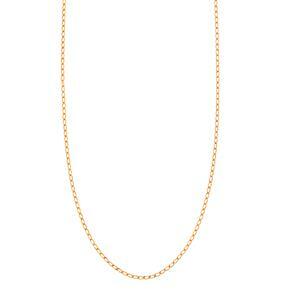 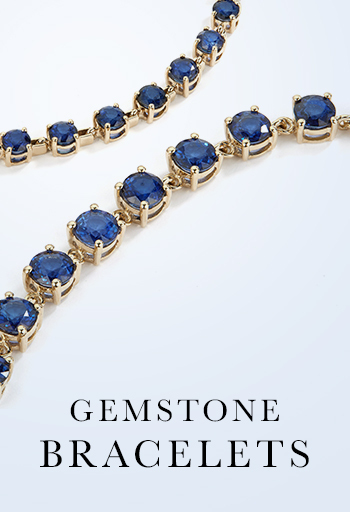 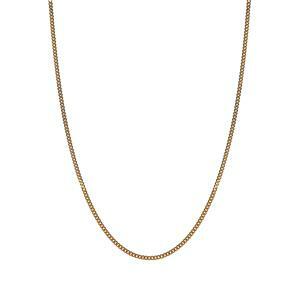 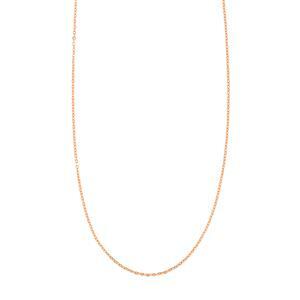 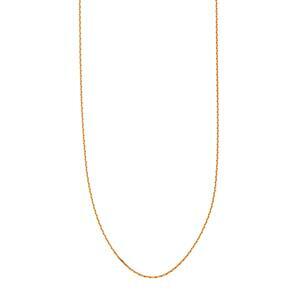 The perfect gold chain design can add an elegant finishing touch to any outfit. 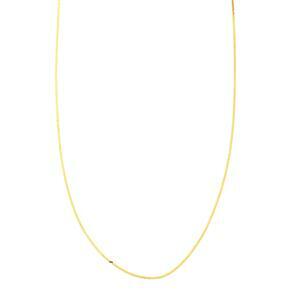 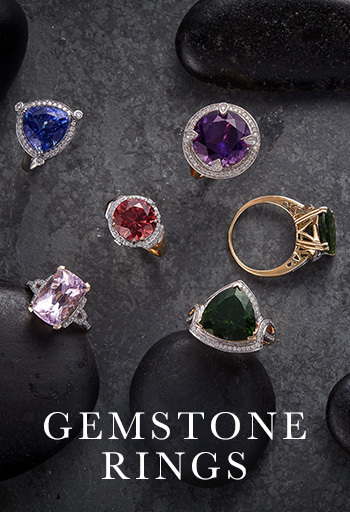 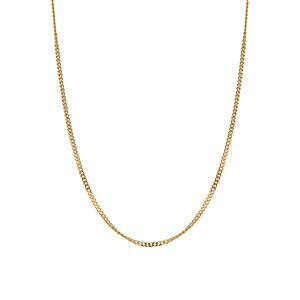 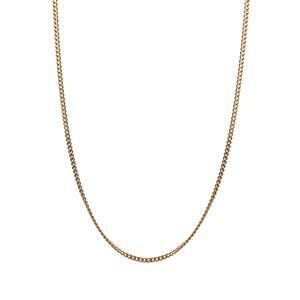 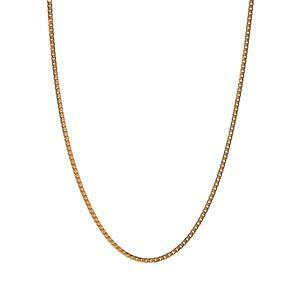 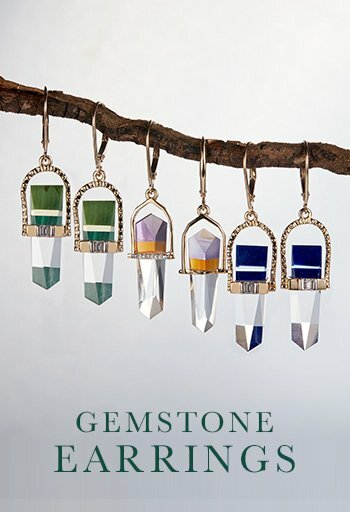 We stock a range of affordable gold chains that are perfect for any occasion and any look. 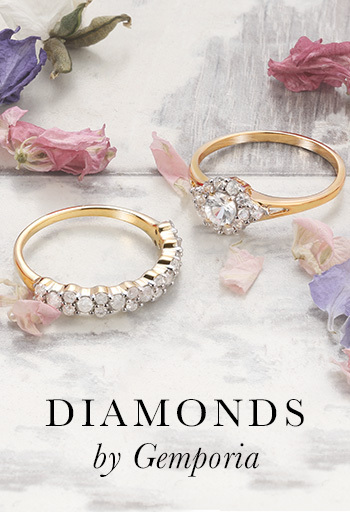 So if you're looking for a classic yellow gold chain, a sophisticated white gold chain or a stylish rose gold chain, we've got it!